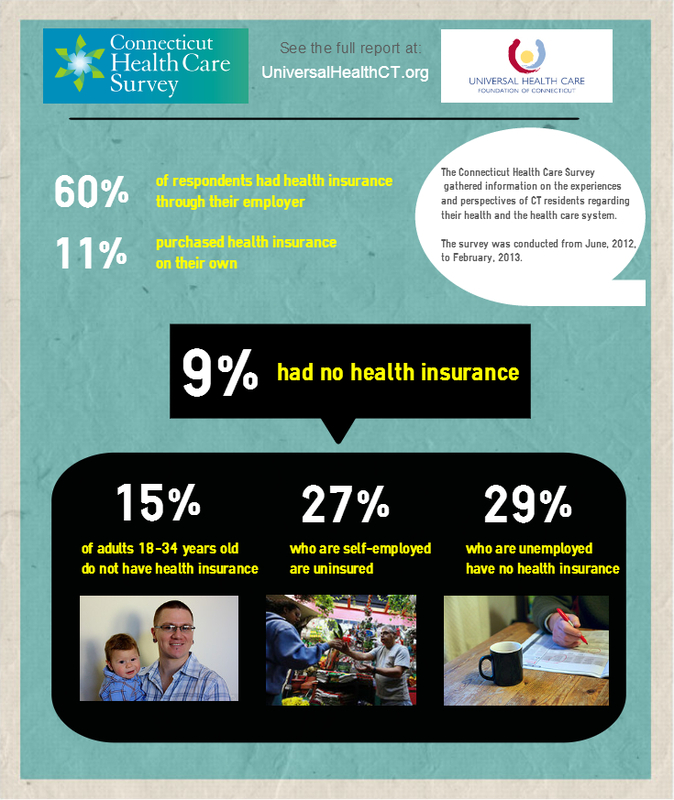 The Connecticut Health Care Survey (CTHCS) provides an important baseline of Connecticut residents’ experiences with insurance coverage and care, prior to the implementation of the Affordable Care Act. A collaborative of six health funders banded together to fund the CTHCS. 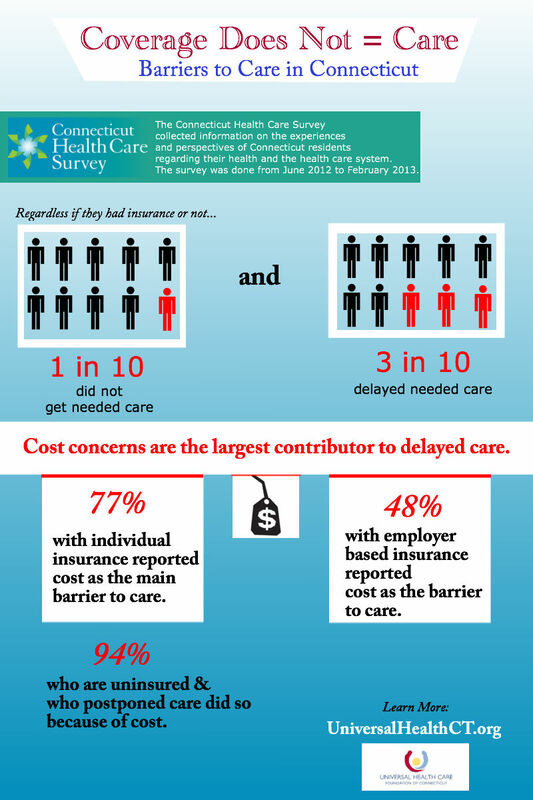 Surveys of over 4,600 adults and 800 children were conducted from June 2012 through February 2013. The Foundation’s brief, Access to Coverage and Care: Targeting Implementation of the Affordable Care Act to Improve Health in Connecticut, focused on how even residents with health insurance coverage faced barriers to receiving care.